The lifespan of your waterproof deck coating have depends on a number of factors. It is not unlike most projects or endeavors taken on in life. It always begins with a good foundation, followed by continued attention to assure its integrity, while keeping an eye on the effects wrought by over- or long-term use. The resulting lifespan assured by waterproofing a substrate, whether it is a balcony, a boat deck, a roof system patio etc. may extend long beyond the warranty. Five basic categories of waterproofing systems exist. This is a strong indicator that each system serves a specific purpose. 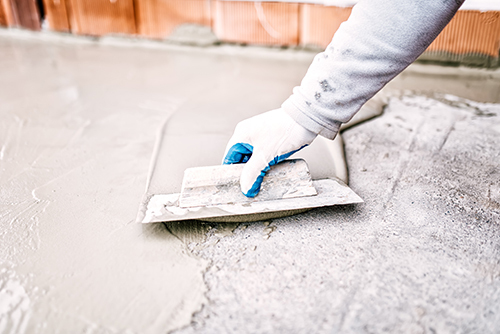 Depending on the substrate, purpose, and exposure to the elements and foot traffic, the selection the type of waterproofing system should focus on which system employ. So, the first element of the longevity of a waterproof system requires identifying the substrate, foot traffic load, weather, and even use. Commercial applications versus residential versus boats leap out as obvious examples. The desert heat of Arizona compared to the cold climate of Alaska further highlights the issue. Lastly, a cement floor and a wood floor clearly call for distinct waterproofing systems. Popular for residential applications is vinyl. It has the “Advantages of … the speed of application (it can be walked on as soon as it is laid), guaranteed mileage, very little maintenance, and warranties up to 10 years. Disadvantages include the need to protect the vinyl from cuts and hot coals. The fact that longevity depends on how well the seams were welded,” according to Waterproof Magazine. The statement says it all. Essentially the product is good as long as the “seams were welded” properly, even though it requires little upkeep and promises a warranty of 10 years. 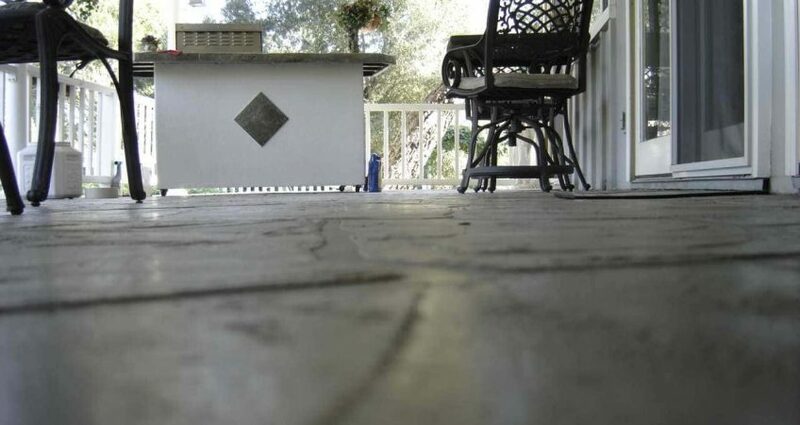 Polymer cements also enjoy considerable use on residential decking. An admixture of polymer fibers and cement, the adhesive like its vinyl competitor comes in colors. Beyond providing fire protection, a definite reason for choosing the product, they provide lasting protection against heavy wear. To keep their luster and aesthetic value, polymers need reapplication every couple of years. A lifetime here again finds redefinition. The residential aspect demands that beauty or aesthetics is a key component in choice. Whether commercial or residential this holds true for cementitious (cement admixtures) waterproofing systems. “Peel-and-stick” find considerable use for commercial applications. They are a composite system. Their appeal encompasses a cost and replace scenario. Its description says everything. Square sheets of waterproofing form the surface. When they wear down replacement occurs. The entire system’s longevity is hard to determine, but the replacement rate is generally high because of the volume of traffic. Those areas of the system that endure the most foot traffic wear quickly compared to other areas. Again, the longevity of a waterproofing system gains another perspective. To underscore selection’s importance to waterproof deck coating longevity, epoxies provide an excellent example. Durable, very appealing, reasonably quick application, they do best indoors. The epoxy simply does not survive under UV rays. In Alaska, epoxy experience a longer life – it’s dark for half the year – but the severe, cold would undermine its use in such a hostile environment. Though most waterproofing deck coating system contractors and manufacturers generally provide a 10-year warranty for their product, it can easily exceed that time period given the many factors outlined above. Circumstances prevail as the chief determinant of waterproofing longevity. Selecting the right system for the right substrate, conditions, expected use load and more serve as better determinants of a waterproofing system’s lifespan. Still, aside from choice, it all begins with the foundation. The initial installation. A good choice and poor installation results in a short life span. The opposite is equally true. Contact us, Pli-Dek Systems, to learn more and discover waterproofing strategies that will work best for your project.